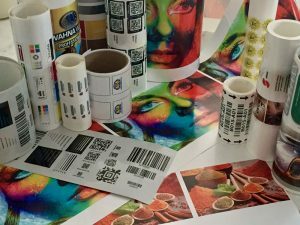 Cutting-Edge Digital Inkjet Presses Produce Industry's Highest-Quality Barcode Labels | ID Label Inc.
A new four-color CMYK press features fully integrated UV LED curing, laminating and die-cutting for printing high-quality, multicolor, extremely durable, sequentially numbered and completely finished labels in a single pass. The second unit is a single-color press, also with in-line laminating and die-cutting capabilities. 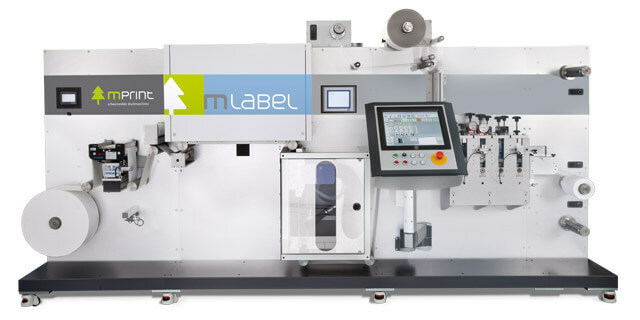 Beyond traditional clients in warehousing and distribution, ID Label said the mprint presses give it the ability to produce extremely durable labels with unique security and encryption features that will appeal to government and military agencies, pharmaceutical companies, auto suppliers and healthcare organizations.